Who knew that the Teletubbies have been on our TV screens since March 1997! 21 years! I was only 7 when it was first on TV! 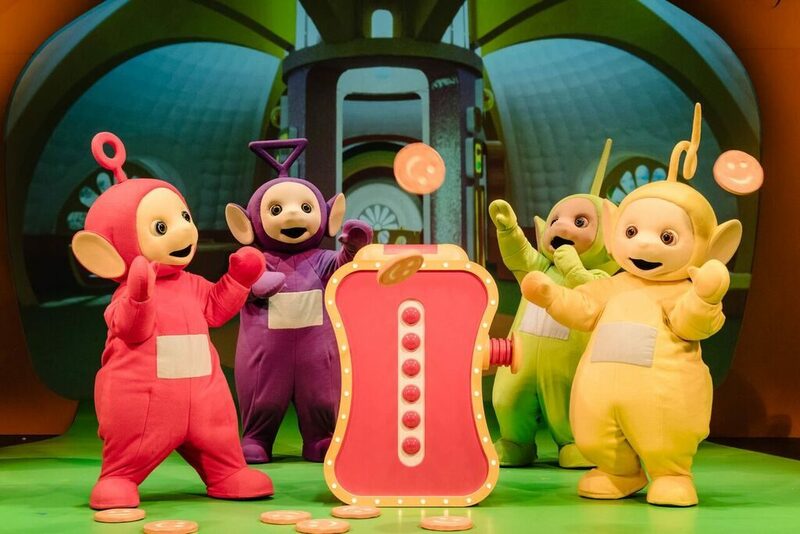 Teletubbies Live are now touring the UK for the first ever time! As you would expect from a Teletubbies show there is certainly plenty of interaction singing and dancing. On stage we get to see all 4 Teletubbies as well as Noo Noo, Sun Baby and even the Rabbits! We meet Sam at the beginning of the show and she narrates the audience through the journey to meet and have fun with the Teletubbies! The first half of the show is 30 minutes and due to the age of the audience it was certainly needed as a lot of children were starting to get fidgety. There is then a 20 minute interval followed by a further 20 minutes. 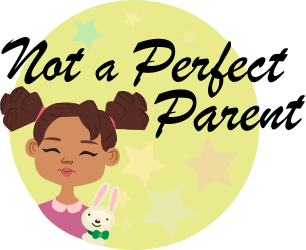 The second half has most of the singing and dancing in so it is easy to get the children back involved with the show! 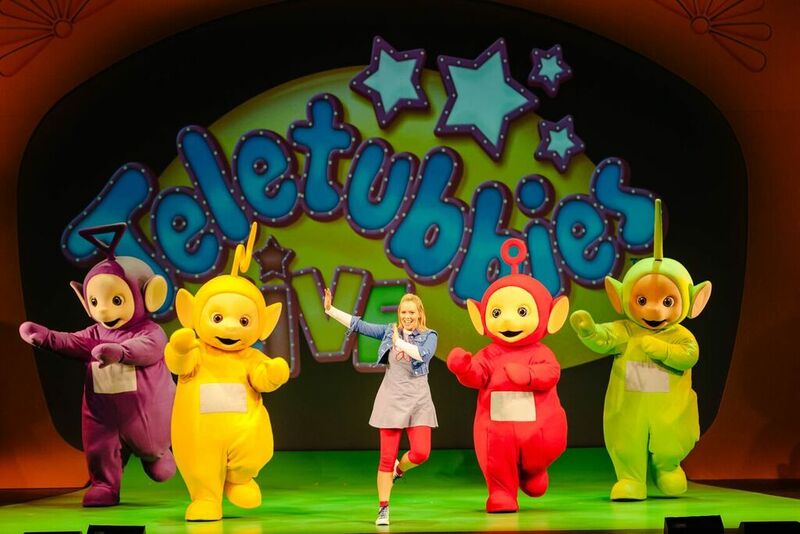 Teletubbies Live is still touring around the UK. It is currently at The Orchard Theatre in Dartford (tickets are still available) and for the rest of the dates then have a look on the Teletubbies Live website. ← Great ways to make money!